After a break up, the loss of a pet, or some other traumatic event that strips emotions like a weed hacker, sometimes all one really wants to do is blast a little “Baby Come Back” with the windows rolled down. People get it. They embrace it. But once you’ve passed the five stages of grief, they expect you to quit sobbing to ’70s hit singles and move on. Luckily, that’s where luhx. step in. The newly formed “soul-synth” band released their single “Poison” in February—a solemn ballad about the temptation and heartbreak of an unhealthy relationship. “Poison” introduces luhx.’s dreamy yet soulful vibes paired with haunting, impassioned vocals. It’s refreshing, poetic and darn well catchy. While a song about getting tangled in a bad romance is not on its own a groundbreaking concept (we’ve seen it from “50 Ways to Leave Your Lover” by Paul Simon, to the unsettling goat parody of Taylor Swift’s “I Knew You Were Trouble”), luhx.’s lyrics are engaging and refreshingly original. They bleed genuine, raw emotion that can resonate with even the most love-struck and starry-eyed of listeners. Bare-boned instrumentals – a mellow synth, simple keys and electric guitar – balance out the female lead and soft background harmonies, providing a fitting frame for luhx.’s hook line, “My soul is stained with your poison.” The gloomy aura paints a dark image of love as something venomous and potentially fatal. Though the allegory may be a bit more intense than your current love life, being attracted to things harmful and detrimental is a vice of all mankind, whether your “poison” is an actual toxic relationship or more akin to a meat lover’s pizza. 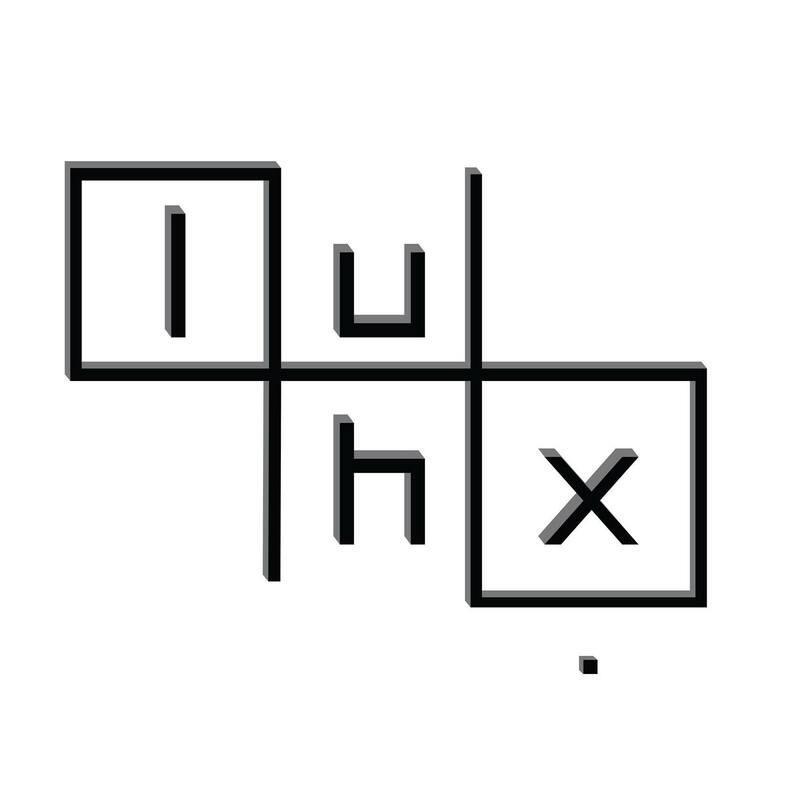 As new a music group as it gets, luhx. has less than 200 likes on Facebook and “Poison” is their only song on Spotify. For now, the band members intentionally remain anonymous, writing in a Facebook message that they started the project “without telling friends or family to get an unbiased opinion of [their] music.” This explains why the music video for their single “stay for the night.” just features the backs of two individuals walking through some wildflower fields, never showing their faces — it’s all so mysterious. Luhx. also mentioned that they are writing, recording and working on a live show as well as their forthcoming releases. The band name originated with a fascination of the word “lux,” though they eventually made everything lowercase and added an “h” and a period at the end — a trend they’ve used in song titles, as well. For anyone with excellent sleuthing skills: luhx. has primarily two people (one man and one woman) writing and singing on tracks, though they are a five-piece band based in Boston. Call me when you have any leads. And for anyone in the mood to be artistically dramatic, allow “Poison” to be the new soundtrack for your sorrows. I'm a creative writing major at Pepperdine University, where I spend my days writing music, working for Westlake Magazine, and getting my car towed by AAA. Hobbies include writing, running, Celia Cruz and scouring Zillow for cabins in Montana. My mantra is Romans 12:12 — "Be joyful in hope, patient in affliction, and faithful in prayer."